It's just that sometimes I like to mix the knowledge flow. So, I switch to listening to podcasts. Most of them offer a casual approach to learning. Here are some of the ones I listen to. NB – As always, I also add non-faith podcasts to this list because they have a world-view that helps me along the way. Just because they are not Christian does not mean they don’t have some stuff that would help me as a Christian. 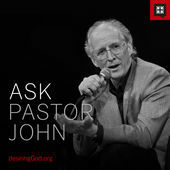 My first introduction to pastor John was his classic – Desiring God (paperback kindle ) after which I heard him preach at Passion’s One Day 2000. 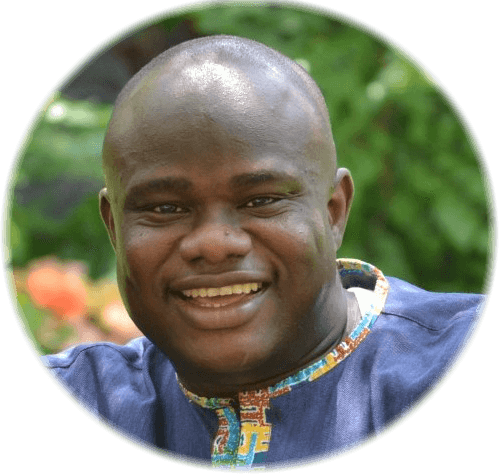 He is a theologian who has refined his theological language from being a pastor to communicate in way most people can understand. In these audio clips, he answers tough theological and pastoral questions rightly differentiating between personal preferences and biblical foundations. 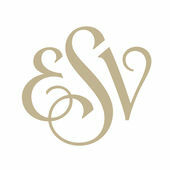 He provides scriptural basis for his answers – which is what we need most of the time. I first heard him at the Desiring God 2006 National Conference hosted by John Piper's church - and I was sold on him. Since then, he's gone through some transformation - public failings, resignation from his previous church, relocating to a new state, starting a new church. You can listen to his interview on that season of his life here. Honestly, I think that season has matured him and I like his teachings even better now. 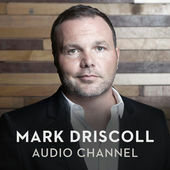 He likes to describe himself as a Jesus-following, mission-leading, church-serving, people-loving, Bible-preaching pastor.​ Pastor Mark preaches about Jesus with a skillful mix of bold presentation, accessible teaching, and compassion for those who are hurting the most. I remember those early days of my Christian walk when a bunch of us could come together and just talk about scripture, God and what we were learning. You could describe Pastor Bankie’s preaching like that little group discussion you have with a bunch of friends. You guys start with a main thought but you talk about anything else that comes along the way.So, don’t be in a hurry to listen, he takes his time. His focus is to help Christians to fully follow the Lord, and they will do this by knowing His promises, understanding the principles of the kingdom, and obeying God's commandments for their lives. 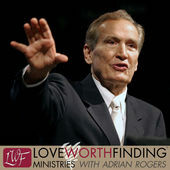 Adrian Rogers was a pastor that passed on in 2005 at the age of 74 after having entered Christian ministry at the age of 19. 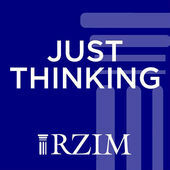 Ravi Zacharias and his team represents the good philosophy Lewis said must exist to answer the bad philosophy out there. 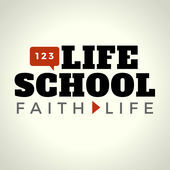 The podcast powerfully mixes biblical teaching and Christian apologetics. The programs seek to explore issues such as life's meaning, the credibility of the Christian message and the Bible, the weakness of modern intellectual movements, and the uniqueness of Jesus Christ. The M’Cheyne Reading Plan takes readers through the New Testament and Psalms twice a year, and through the rest of the Bible once each year. 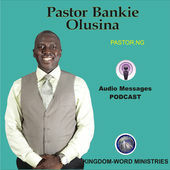 A way of keeping up with the plan is to follow with audio – that is where this podcast comes in. 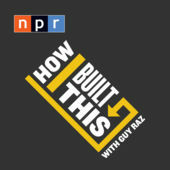 This serves as an opening for me into getting to hear biographies of business people. This is a podcast about innovators, entrepreneurs, and idealists, and the stories behind the movements they built. Each episode is a narrative journey marked by triumphs, failures, serendipity and insight — told by the founders of some of the world's best known companies and brands. I can still remember the first episode I listened to. Actually, my best friend had gone out to buy the tape (not CD and not MP3). Dr. James Dobson hosted the episode on “God uses Cracked Pots” by Patsy Clairmont. Dr. Dobson has since handed the reigns of the show and the ministry to a new team. 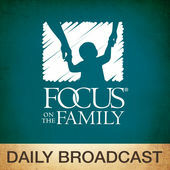 The show provides a daily dose of encouragement and advice for the family with hosts Jim Daly and John Fuller. No fluff. Just us dads learning from another dad on the important things. My first introduction to Don Miller was his semi-autobiographical book Blue Like Jazz (paperback, kindle). You can imagine my surprise when I started hearing the name Don Miller aligned to business communication. I first thought it was a different person. As it turned out, he was able to transfer his skill for writing to create a firm that teaches business owners how to get the word out about their product or service. Don brings you practical advice about clarifying your message and growing your business in a fun and entertaining way. 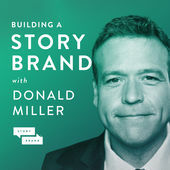 He and the StoryBrand team are the world's leading experts in harnessing the 2,000 year-old proven power of story formulas to get people talking about your brand. 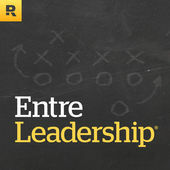 The Podcast is designed to help leaders go further, faster. Andy is the guy who at the beginning of starting out North Point Ministries tells God "God, I don't have time to priortize ministry & my family, I'll give you 45 hours per week as a church planter. If you can build a church with 45 hours, great, I'm your guy. I'll let you build a church as large you can with the 45 hours and I'll be content with that. But I'm not going to cheat my family out of their time." As it would turn out, God used the 45 hours to build the ﻿﻿largest church﻿﻿ in USA. Before his transition to join the Dave Ramsey team, Ken used to work with the John Maxwell​ team. 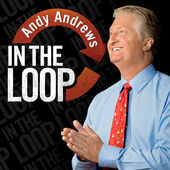 Hosted by New York Times bestselling author and in-demand corporate speaker Andy Andrews, this podcast will expose you to the things Andy has been doing in his own life for years that have allowed him to achieve his desired results both professionally and personally. 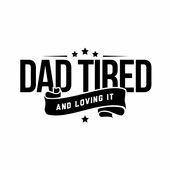 Listeners will also get a behind-the-scenes look into Andy's personal life as he shares stories from both his present and past. 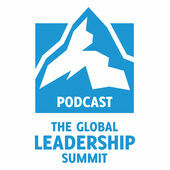 The Global Leadership Summit Podcast brings world-class leadership training to your smartphone, tablet and computer! 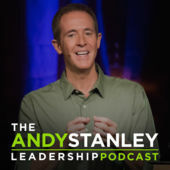 In this twice-monthly podcast, you will learn from the world’s top leadership experts as they share insight on topics such as self-leadership, vision and organizational growth. With fresh, actionable and inspiring content, The GLS Podcast is the perfect resource for leaders on-the-go. 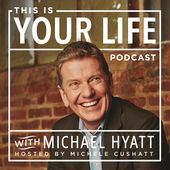 This Is Your Life™ is dedicated to intentional leadership. Mike's goal is to help you live with more passion, work with greater focus, and lead with extraordinary influence. My first introduction to Ceasar Kalinowski was following stuff on him from verge network (I recommend you visit the site - they exists for church leaders, students, entrepreneurs, artists, urban innovators, business leaders, community development specialists, non-profit leaders, church planters and everyday leaders – anyone pursuing the mission of God, in community, whatever the context, for the sake of the Gospel). (Back To The Podcast) Ceasar's team focuses on how the good news of the Gospel, and our Christian faith, can naturally and confidently be woven into any and every area of life. Each episode is pretty fast-paced, and even though it's serious stuff, it can be funny too.